How does StormTrak compare with an AVL (Automated Vehicle Location) systems? 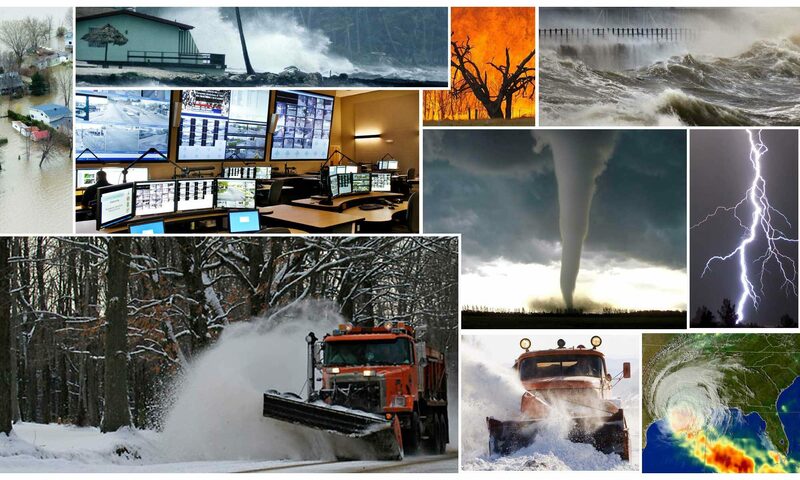 Retention of data: StormTrak monitors and retains all operations-related usage and costs — information that is retained long after the active weather event for analysis or FEMA worksheet preparation. AVL systems displays active vehicle movement on roadways and route completion percentages. Type of information: StormTrak captures the activities of labor resources, vehicle usage, roadway treatments, accidents, citizen requests for services, National Weather forecasts, Asset inventory balances and all of the costs and metrics that reveal the emergency response.With StormTrak, Information is retained and available for easy access for up to 20 years. AVL is a graphical tool that shows the movement of a vehicle during emergency operations. Data Accuracy: AVL systems depends on cellular service to report the location of vehicles and when they log movement. Dropped signals, and limitations on cell range could impact the success of using AVL for accurate information. In the absence of custom geo-fencing, a truck could report and log a slight amount of movement because it is being moved from one spot in a yard to another. AVL systems often overstate trucks deployed during a emergency mobilization. With StormTrak, the vehicle is properly counted/reflected in the active vehicle mobilization count. An automatic vehicle locator (AVL) is a device that makes use of the Global Positioning System ( GPS ) to enable a business or agency to remotely track the location of its vehicle fleet by using the Internet. These devices combine GPS technology, cellular communications, street-level mapping, and an intuitive user interface, with the ostensible goal of improving fleet management and customer service.